Piramicasa has its main workshops in Spain and France, so we installed in person throughout the Spanish territory including islands, Portugal and France. If you want us to install in another country Contact Us. The general and more economic for the rest of the countries is the shipment by air or land transportation. We also ship to Spain, Portugal and France but we recommend when possible, the installation in person. 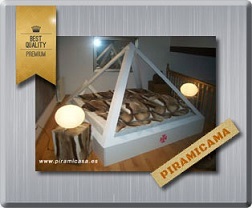 Piramicasa has already sent its pyramidal products to various countries from the five continents. 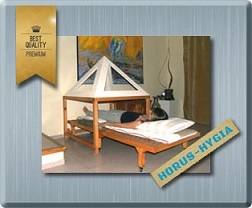 We only send the aluminum part (pyramid structure), with the blueprints to make the wood part locally (base structure). 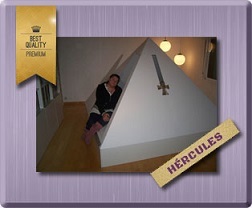 We talk about Piramibeds, Hercules and Piramipets. The small Pyramids only have pyramidal structure and blueprints for supports or tables. We also built PyramidHouses around the world. 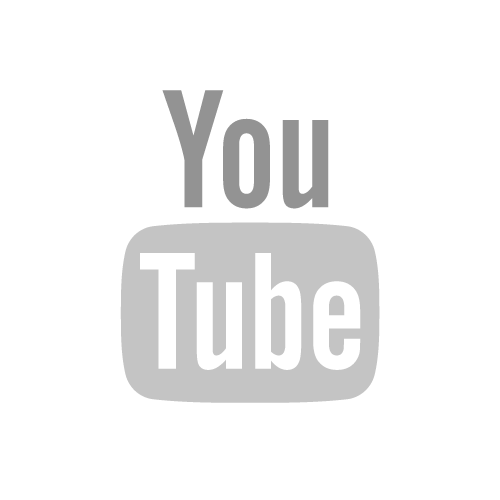 DESCRIPTION, PRICES AND DELIVERY DETAILS - MARCH 2016. The cost of a normal Piramicama (Piramibed) structure sent to any country in America and Asia is 2260 € uros, and for the Hercules it is 4675 €. In most countries it goes door to door.  At www.xe.com you can see up-to-date conversion to any currency. For Europe the cost is usually considerably lower. For Asia, similar to America, but for Russia it is slightly higher than European shipments. For Australia, consult us. In most cases we get door-to-door service, with no difference in cost (to be confirmed in each case by our dispatchers). If you live in an urban area, you usually go door to door, or you can give the address from a friend or relative to receive door to door if you live in the countryside. 1) Structure of edges and perfect bases in aluminum of extreme metallic purity and with more silica. (About 25 to 29 kg, depending on measurements). The Hercules includes structure inexorably of 240 cm of side and eight flats (six of closing and two sliding doors with their rails). It is prearranged, so you just have to follow a set-up instructions and you can assemble it in half an hour. The Model Hercules, in an hour. 3) Blueprints to the millimeter for each model of pyramid, For a carpenter to do the piece of wood locally (sending it would be unnecessarily very expensive). A carpenter can do all the woodwork and put it all together in one day of work. There are also Blueprints to commission a local manufacturer a custom mattress or adapt to a mattress already existent, as long as it does not contain metals. If you have a good mattress, we need the three measures of it. 4) Complete instructions of assembly: It is very easy to assemble everything because all the pieces are numbered, but for the Hercules, being bigger and complex, although it is also all numbered it is recommended to call a carpenter because the placement of the pieces requires certain Skill in the use of the tools. In both cases, for therapists who demonstrate that they are actually engaged in it, the cost of shipping is included as a special promotion and they are assigned a web document at Pyramid Centers and Therapists. As advertising showcase. Three to four weeks for the Piramicamas and about four to five weeks for the Hercules, once payment is received, because it is in turn for processing. Sometimes this term is reduced. If it is a necessity for serious therapeutic reasons (infections, injuries from accidents or other non-chronic ailments), you should notify us to speed up the process and shipping. In that case you would have to send to us some medical evidence, because as you can imagine, we have very healthy people who can wait the turn but also people who require the shipment with real urgency. You are sent by e-mail a shipping statement and the flight document, to print out and withdraw from the airport or to present the transporter in case of obtaining door to door.